PlayStation CEO John Kodera has openly said their massively successful console, the PS4 is coming to the final phase of its life cycle. 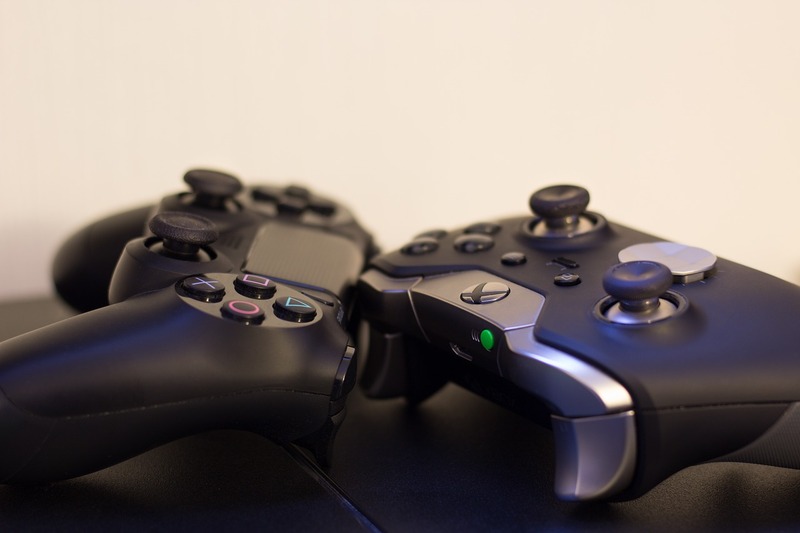 So, what does that mean for the future of the PlayStation – or gaming as a whole? Whispers of the next generation PlayStation console have been around for a while. What many are assuming to be called the PS5 is not likely to be available on the market for a few years yet; maybe not until 2021, but the timeline is an estimation. Some experts have quoted 2019 as the release date, but without any further information – or any at all! – we can’t bank on that. 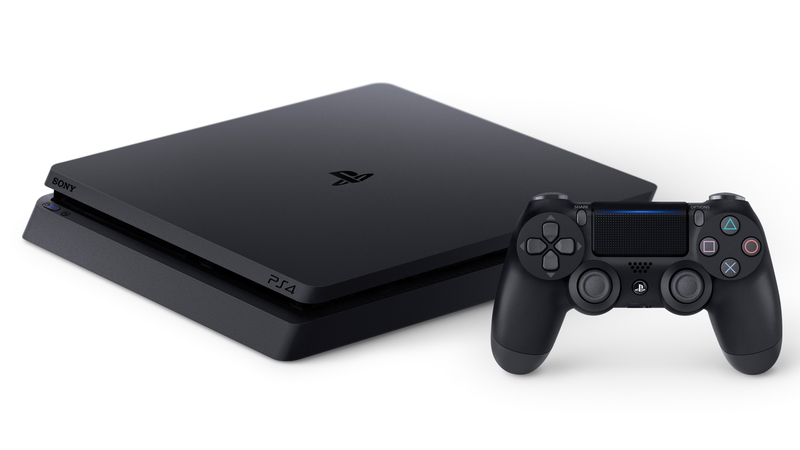 The PlayStation 4 was first launched in North America in November 2013 and has sold more than 79 million units as of March 2018. For now, it appears Sony are focused on the online subscriptions and services they offer rather than the next console. Sony also have PS VR firmly in their focus! The virtual reality headset hasn’t even been on the market for two years yet, but more than two million units have sold. Kodera has said PlayStation VR is growing but the growth of the virtual reality market hasn’t been what they were expecting. Whilst PS5 – should it be named that – is on the horizon, it isn’t time to give up on your trusty PS4 just yet. What about Xbox? At E3 2018, Microsoft’s Head of Xbox Phil Spencer did tease that the team that brought you the Xbox One is working on the next generation Xbox console. Reassuring to know, as Ubisoft’s head Yves Guillemot said he sees their future in streaming. Like with PlayStation, you’re unlikely to see the next generation Xbox within the next year. They released their flagship Xbox One around the same time as the PS4 but didn’t enjoy anywhere near the same success. Official figures weren’t released for the Xbox One sales after the first year but we’re told “around 18 to 19 million” consoles have been sold to date. A streamlined version of the console, the Xbox One S became available three years later, in 2016. Unveiled at E3 2017, Project Scorpio as it was known came to be the Xbox One X – a further streamlined console, which would be a high-end version with upgraded hardware. 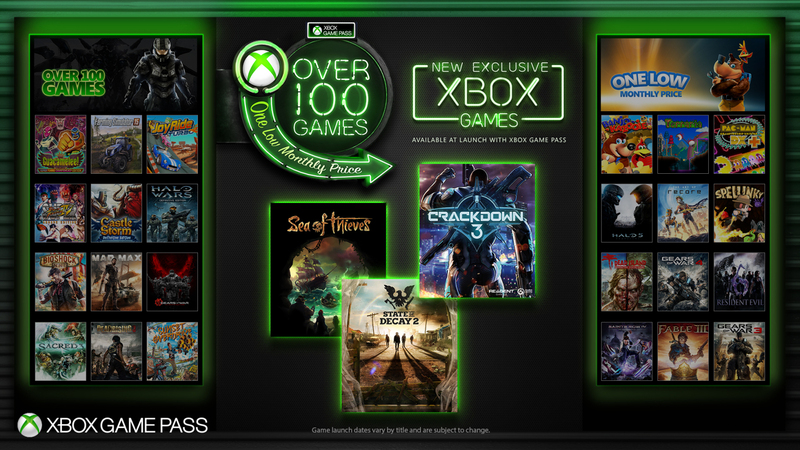 Xbox’s Game Pass might solidify the idea that one day there will be a shift to streaming. By paying a monthly subscription for the service, you can have access to over 100 Xbox One, Xbox 360 and original Xbox games. All you need is an Xbox Live account. You can play the games as often as you want, provided you keep paying the subscription. Game Pass will also offer same day releases – cutting out the middle man of having to go out and get the game. Streaming is becoming the norm, but could it work completely with gaming? It’s difficult to tell, but it could become much more common place. It raises a few issues, particularly around internet usage and speed. Lagging internet will mean a lagging game, making it a lot less fun to play. Isn’t the beauty of gaming that you don’t need to rely on your internet connection if you don’t have to? From what we can see, there is nothing solid enough to suggest that console gaming is going to disappear overnight. It’s clearly still an important part for both Sony and Xbox – with Spencer even noting the continuing popularity of GTA V for Xbox, meaning that hardware has to be multigenerational. Will that mean the Xbox Two and PS5 will be backwards compatible? We certainly hope so. We will be keeping our eyes peeled for more console updates! Is it time to get rid of your console? Sell your console to Decluttr! Shipping is insured and FREE! ← Which apps on your cell phone use the most data?